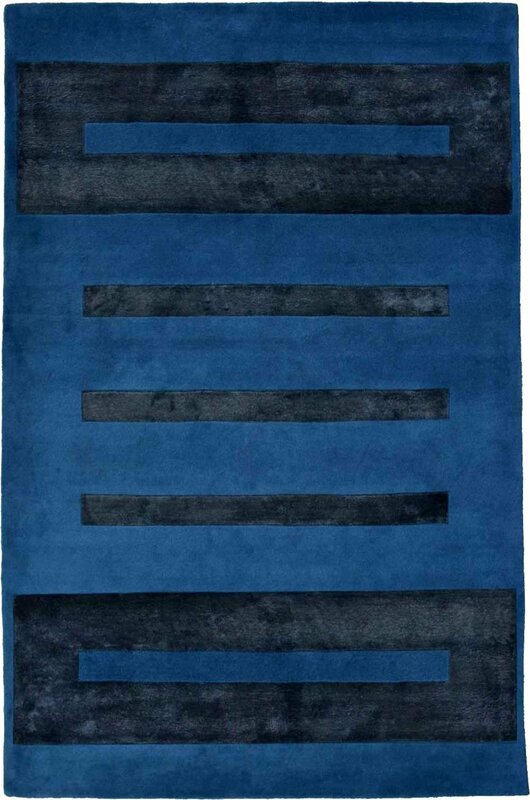 Decorate your home with this modern carpet which contains blue color and black stripe on ground. 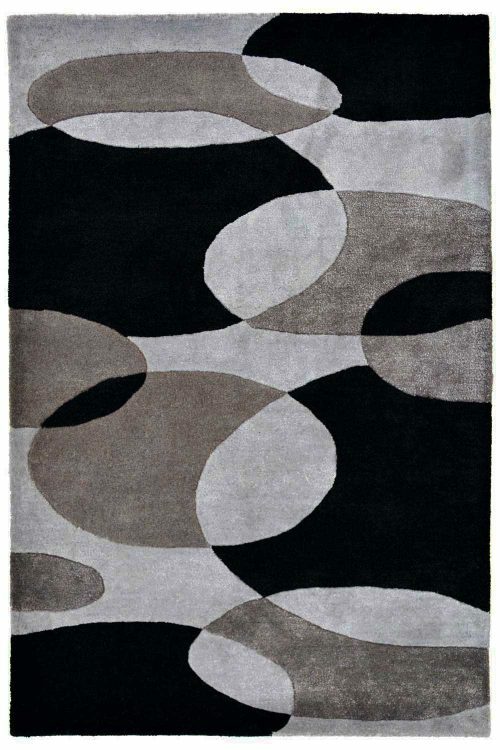 This carpet is ideal for the modern home decor. 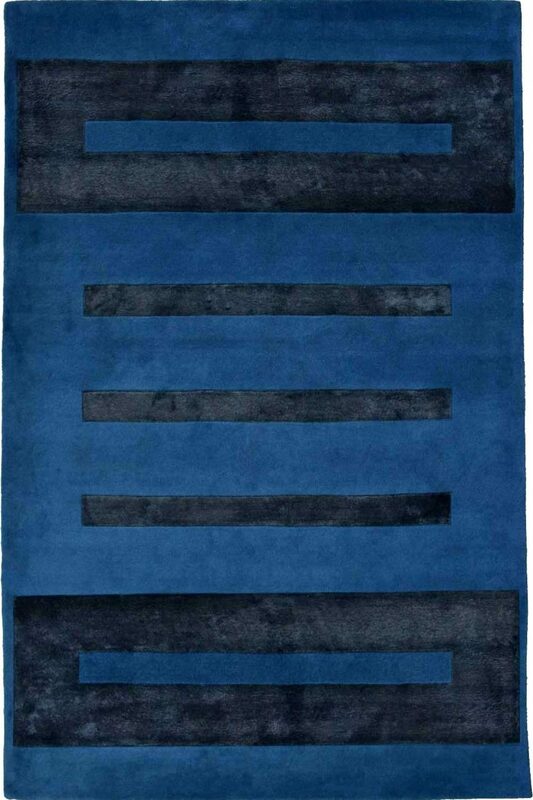 This carpet is handwoven in pure New Zealand wool and cotton material. Weavers use 20 count 20 ply cotton material. 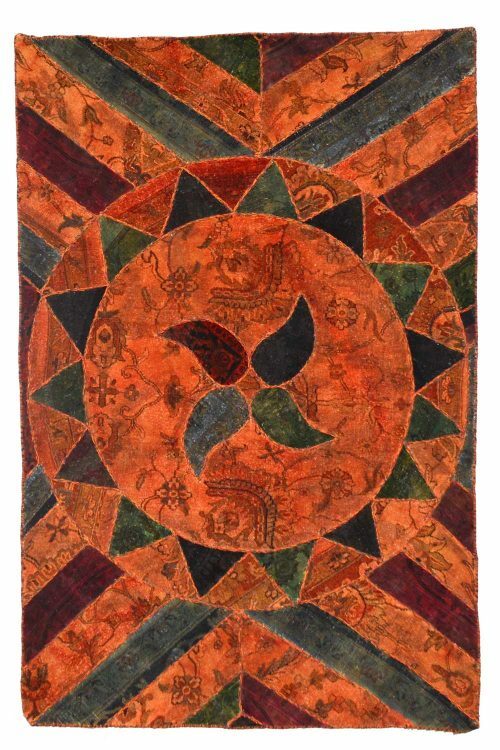 The weft of this carpet is in New Zealand wool and warp is in cotton material. 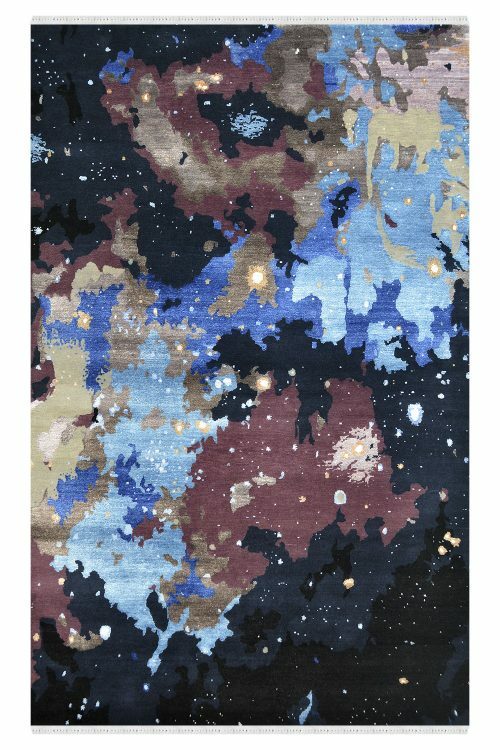 This is 100% hand washable carpet so you can easily clean it. The primary color is blue and black. 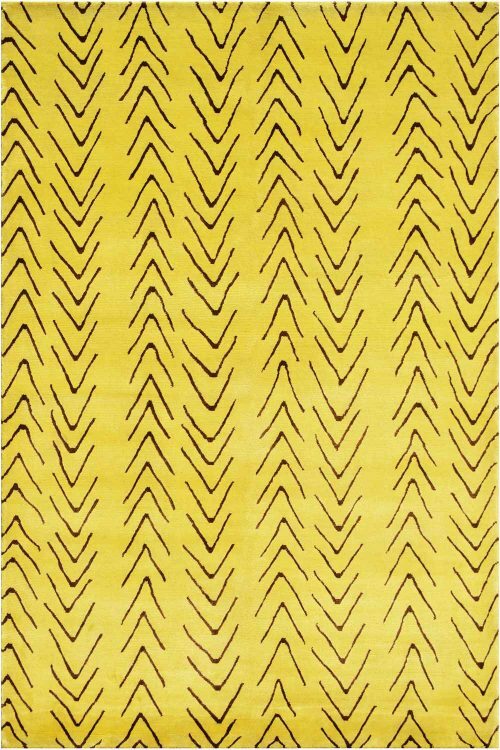 It contain stripe pattern which you can use for a modern home decor interiors.